Next stages in a band’s life are meant to feel like new chapters, but Evvol have pretty much opened a new book. 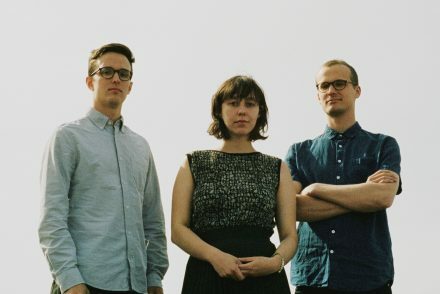 Previously named Kool Thing, Berlin-based, Paris-born, and made up of Irishwoman Julie Chance, Australian Jon Dark, and their French touring live drummer Valentin Plessy, has reconvened. And a new vitality is sparking. 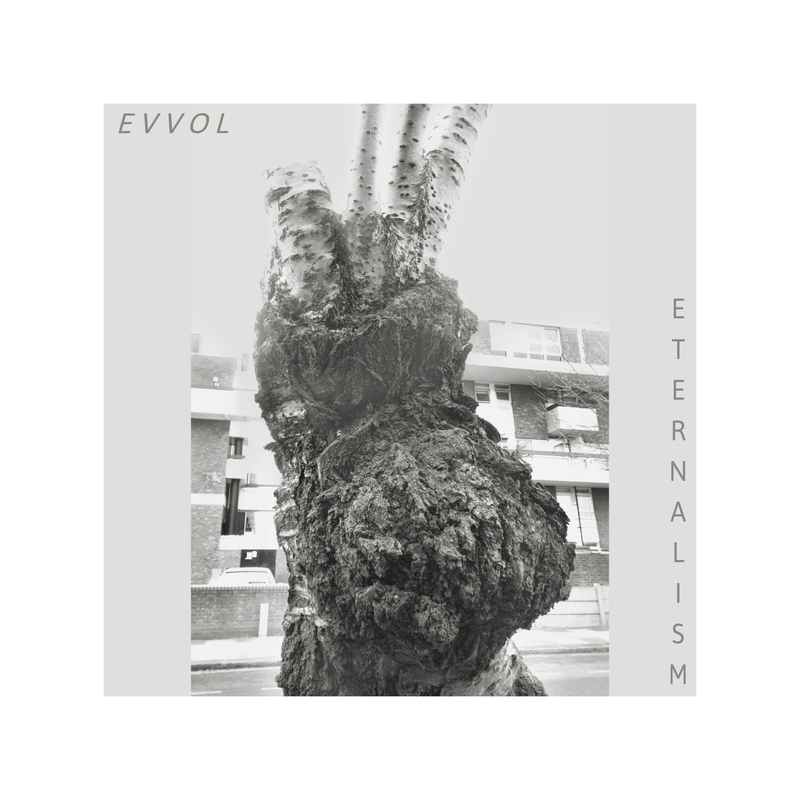 Evvol’s music is always about certain dualities; light and dark, immersion and surrender, containment and escape. ‘No Love’ continues to push forward that vision, tinged with moments of introspection and total release. A new found positive energy radiates from the sounds on this record, with every crack between the synths, drums, vocals and guitar revealing complexities in its minimalism.